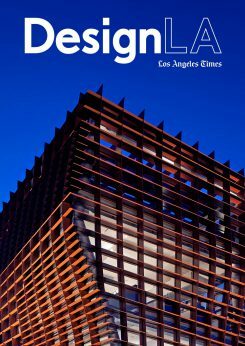 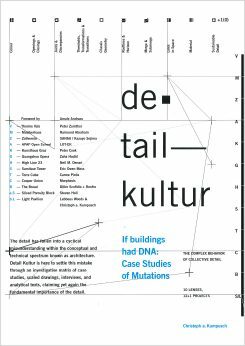 The Hayden Tract and work of EOMA feature prominently in Michael Webb’s profile of Culver City in the LA Times’ Design LA magazine. 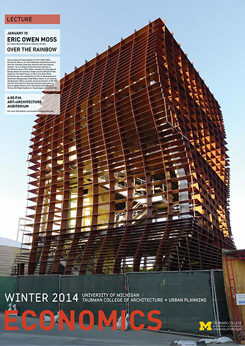 Robb Report features an interview on Vespertine with chef Jordan Kahn, including new photography of the project. 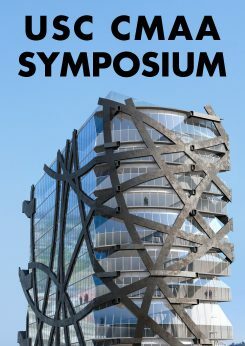 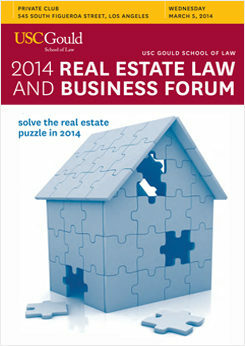 (W)rapper will be a topic of discussion at USC CMAA’s 24th annual symposium, entitled “Constructing the Unconventional”. 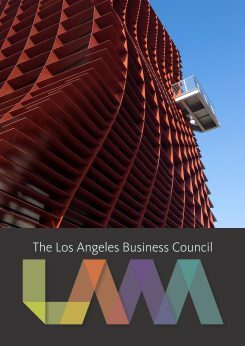 The event will take place November 8th, 2018 at the USC Town & Gown. 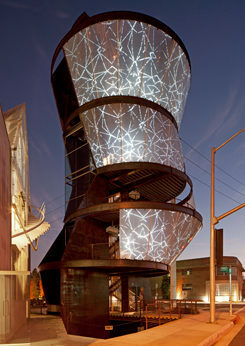 Chef Jordan Kahn and Architect Eric Owen Moss discuss their unique collaboration on Vespertine restaurant and the intersection of food and architecture with SCI-Arc Director/CEO Hernan Diaz Alonso. 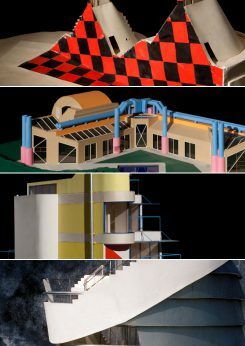 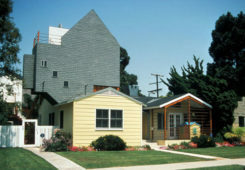 Original design models for Playa Del Rey Triplex, Funhouse, and Pinball House have joined the permanent collection at NY MoMA. 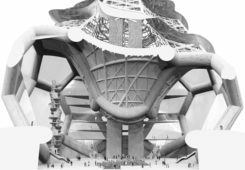 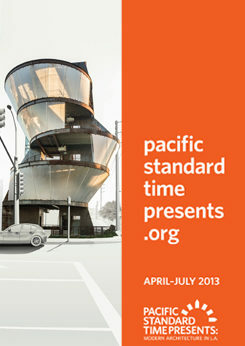 Design model and drawings for the Beehive have been added the SFMOMA permanent collection. 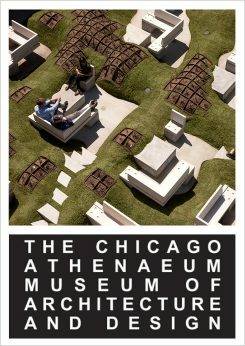 The Chicago Athenaeum Museum of Architecture and Design has awarded Vespertine a 2018 American Architecture Award. 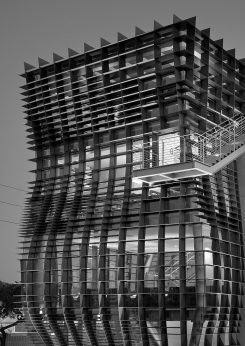 EOMA’s design for the Sberbank Technopark was given a citation award in the NextLA award category of the 2017 AIA|LA Design Awards. 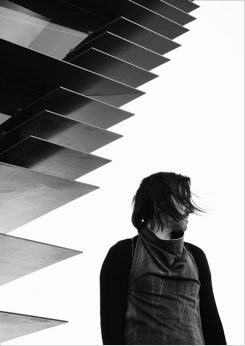 The Atlantic features a video expose on Jordan Kahn and how the architecture and design of Vespertine inspired his craft. 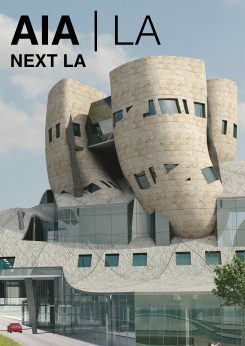 Eric Owen Moss Architects’ award-winning redesign of the Queens Museum of Art is on display at the “Never Built New York” exhibit at the same museum, from from September 2017 – February 2018. 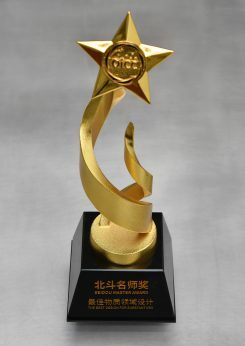 Eric Owen Moss was granted the Master Award for Substantives of Beidou, for the design of Sberbank Technopark, at the Ordos Second International Conference in Ordos, China. 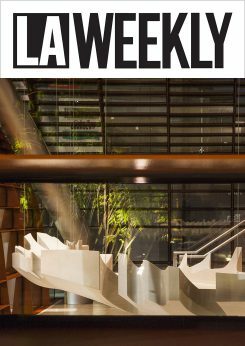 Eric Owen Moss and chef Jordan Kahn joined moderator Gillian Ferguson at NeueHouse Hollywood to discuss the collaboration that produced Vespertine. 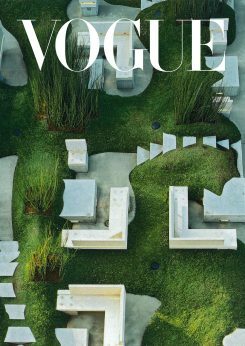 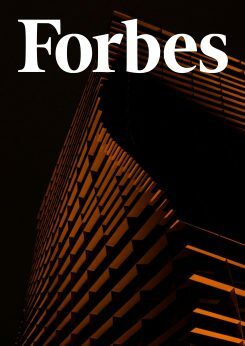 Forbes features the architecture of Vespertine and an interview with chef Jordan Kahn on their website and magazine. 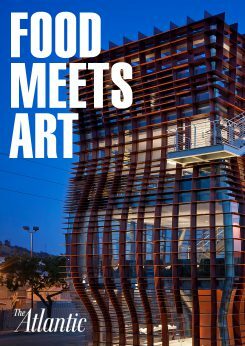 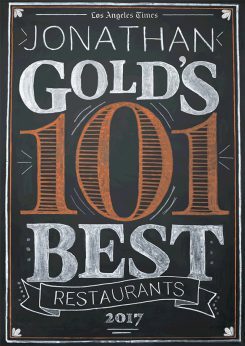 Los Angeles Times food critic Jonathan Gold offers a look into the dining experience at the newly completed Vespertine. 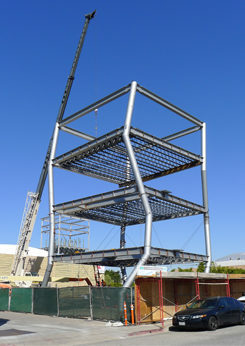 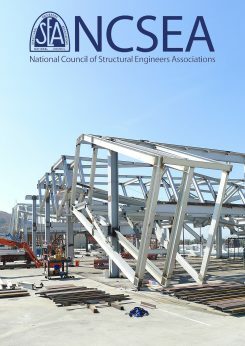 The American Institute of Steel Construction has awarded the Pterodactyl a national Innovative Design in Engineering and Architecture with Structural Steel (IDEAS²) award. 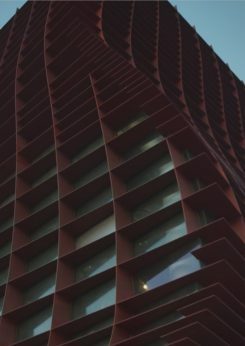 Chef Jordan Kahn is now accepting reservations to dine at Vespertine. 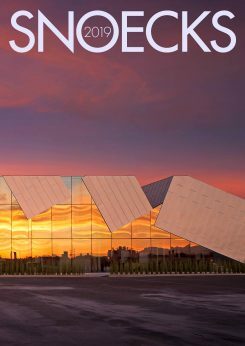 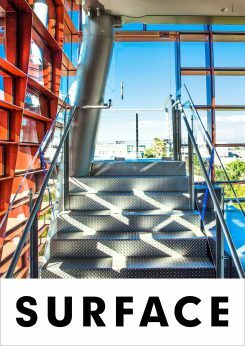 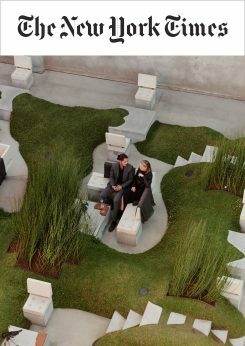 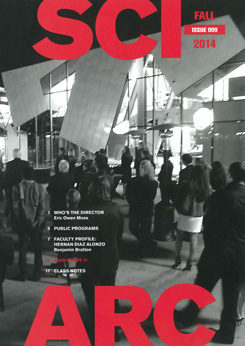 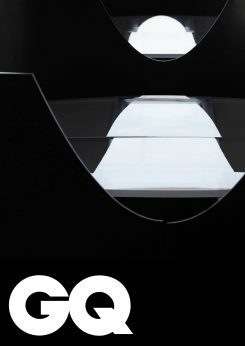 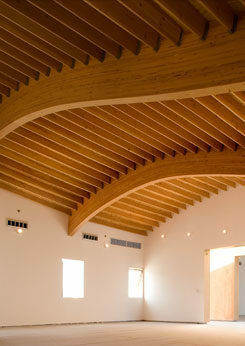 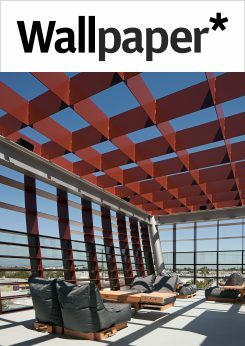 Eric Owen Moss is featured in the new monograph in the Leading Architects series from Australian publisher Images Press. 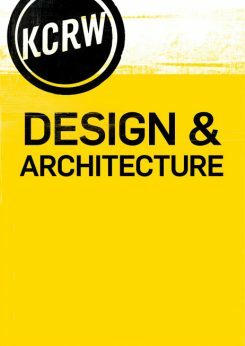 Pre-orders are available now, the book will be released this September. 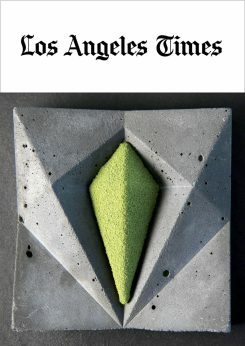 KCRW’s Frances Anderton interviews Eric Owen Moss and chef Jordan Kahn to discuss Vespertine. 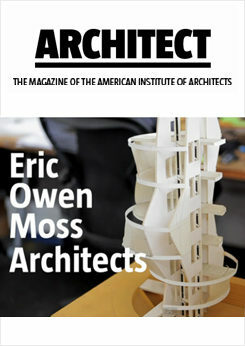 The Economist features an exposé on Eric Moss and the work of the office, including a video feature and interactive building model. 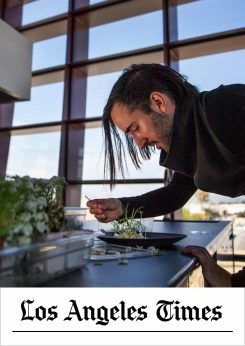 Jordan Kahn announces the launch of his new restaurant, Vespertine, a close collaboration with EOMA, detailed in the LA Times. 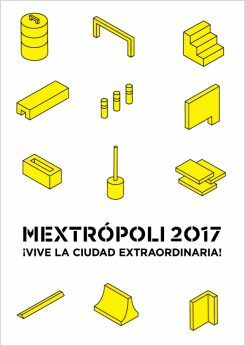 Eric Owen Moss will give a lecture “So you think you can tell, Heaven from Hell” at the MEXTRÓPOLI international architecture festival in Mexico City. 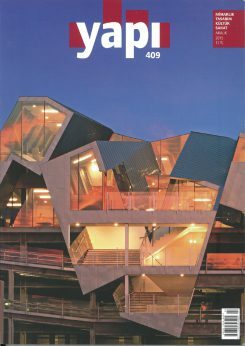 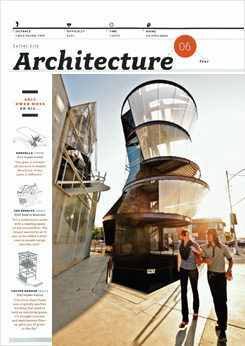 Flyers are treated to an article detailing Culver City’s Hayden Tract and the architecture of EOMA. 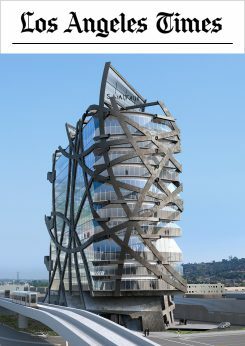 The LA Times business section features an article detailing the design of the upcoming (W)rapper high rise in Los Angeles. 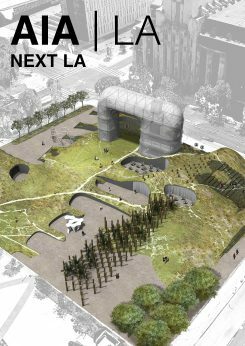 EOMA’s design for the First & Broadway Civic Center Park was awarded the top prize in the NextLA award category of the AIA|LA Design Awards. 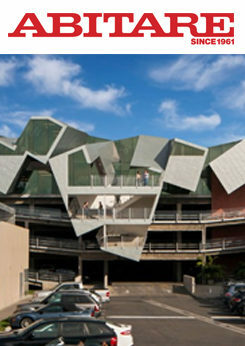 The National Council of Structural Engineers Associations recognized the Pterodactyl as an outstanding new building. 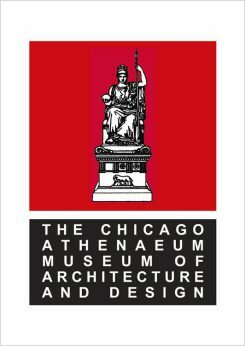 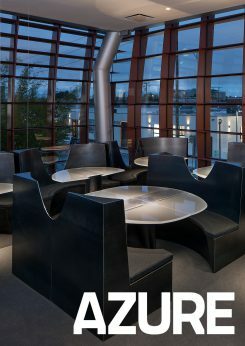 The Chicago Athenaeum Museum of Architecture and Design has awarded the Pterodactyl a 2016 American Architecture Award. 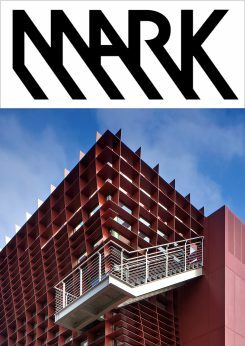 Eric Owen Moss will deliver a lecture on past and recent work at the Harvard School of Graduate Design on Thursday, September 8, 2016 at 6:30pm in Piper Auditorium. 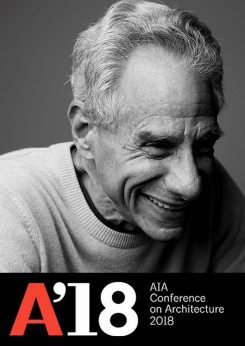 Eric Owen Moss will be signing copies of recent book releases I'll See It When I Believe It, and 3585 at 11:45 am on Thursday, May 19 at the AIA Bookstore. 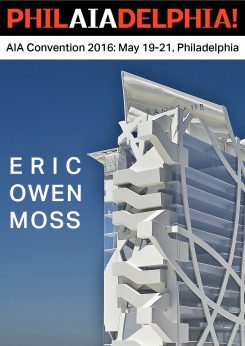 Eric Owen Moss will present new work currently under construction at the Hanley Wood/Architect Magazine booth at the AIA Convention on May 19th at 1:30 pm. 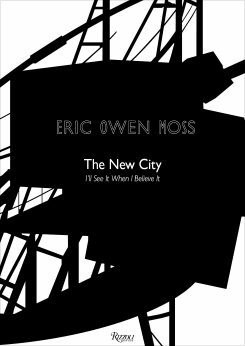 Eric Owen Moss: The New City: I’ll See it When I Believe It, the office’s newest publication spanning 400 pages and over 3 decades of work in Culver City, is now available for preorder. 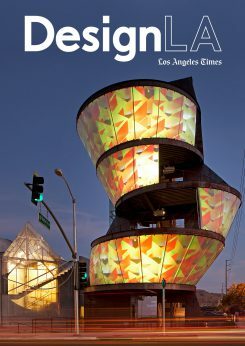 This newly released monograph details the decades-long design process at 3585 Hayden Avenue, resulting in the recently completed Cactus Tower and Waffle. 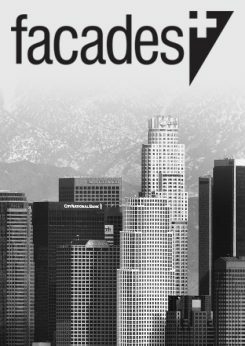 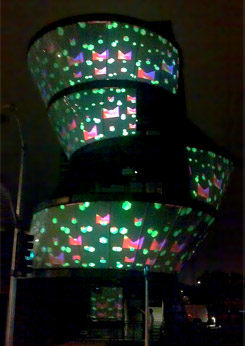 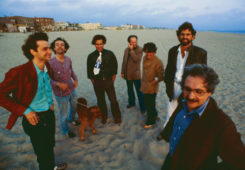 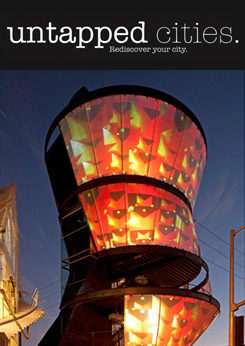 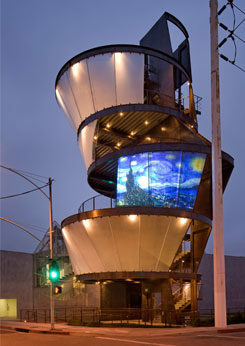 Eric Owen Moss will present the afternoon keynote lecture at the Facades+ conference at the Los Angeles Downtown Hotel. 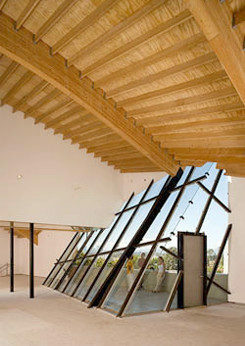 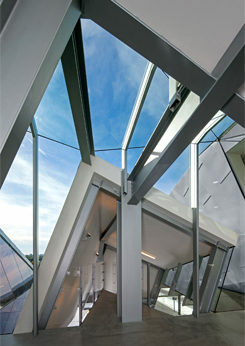 The California Council of the AIA has awarded Eric Owen Moss Architects with a Merit Award for the Pterodactyl. 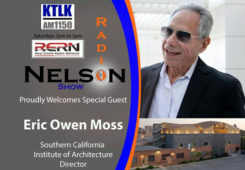 Eric Owen Moss talks with Frances Anderton of KCRW’s Design & Architecture program to discuss architectural discourse. 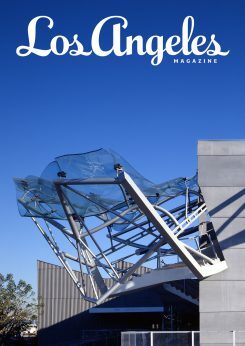 The Pterodactyl is featured in Mark Magazine #57 with a write-up by Michael Webb. 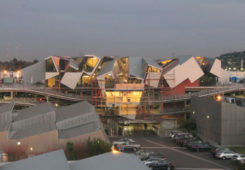 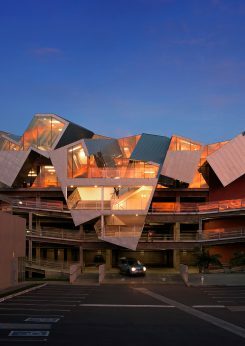 The Los Angeles Chapter of the AIA recognizes Eric Owen Moss Architects with a Citation Award for the Pterodactyl. 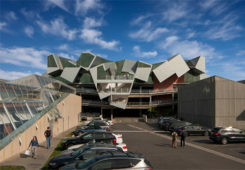 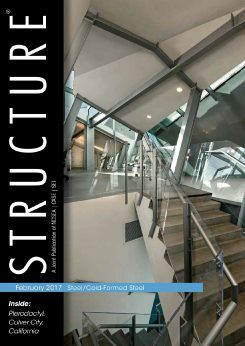 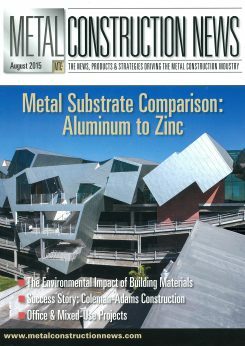 Metal Construction News highlights the Pterodactyl for its innovative use of structure and zinc cladding. 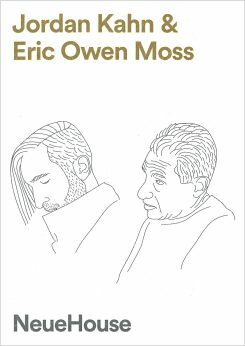 A major new Eric Owen Moss monograph will be released in the spring of 2016. 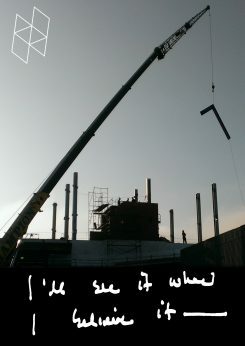 Watch here for further details. 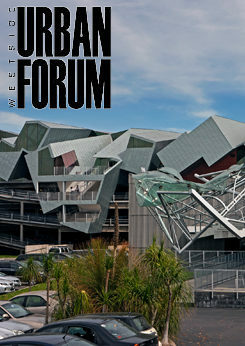 EOMA honored with a 2015 Westside Urban Forum Honor Award for the Pterodactyl. 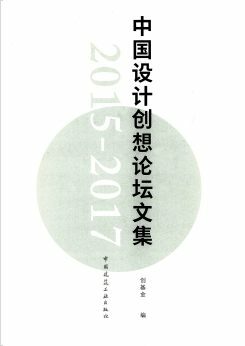 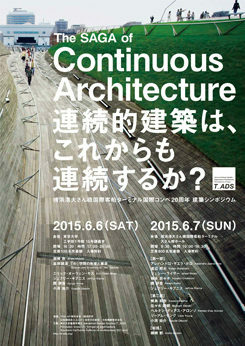 The Saga of Continuous Architecture symposium at Tokyo University, with keynote discussions by Arata Isozaki and Eric Owen Moss. 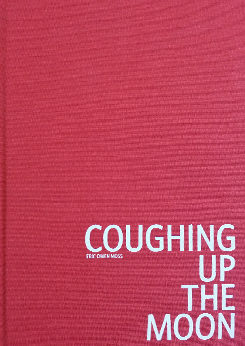 "Coughing Up the Moon" is a collection of writings and lecture introductions by Eric Owen Moss during his tenure as the Director at SCI-Arc. 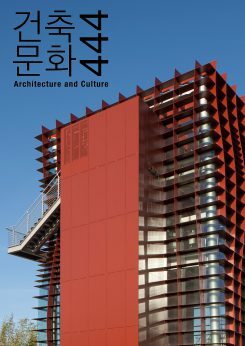 The book is published by AADCU and will be available later this summer. 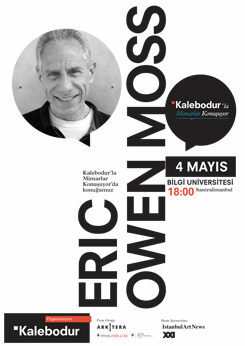 Organized by Kalebodur, Eric Owen Moss will speak in Istanbul at the Santralistanbul, Bilgi University. 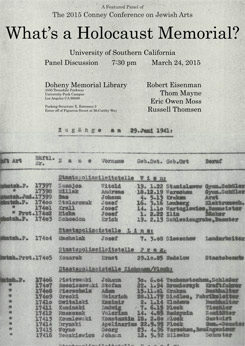 The 2015 Conney Conference on Jewish Arts will host a panel discussion with Robert Eisenman, Thom Mayne, Eric Owen Moss, and Russell Thomsen at the USC Doheny Memorial Library. 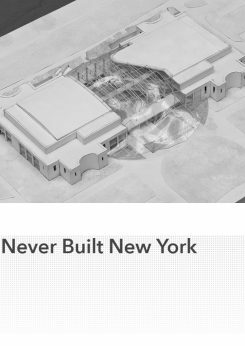 For more information: What's a Holocaust Memorial? 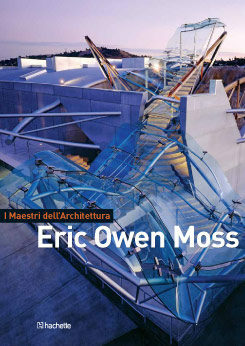 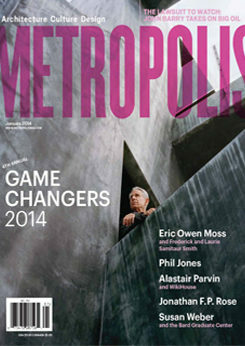 Abitare features the Pterodactyl and the new Eric Owen Moss monograph in its latest issue. 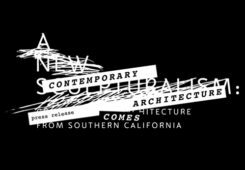 SCI-Arc will host a conversation with Frank Gehry and Director Eric Owen Moss to mark the school’s 5th Annual Raimund Abraham Lecture. 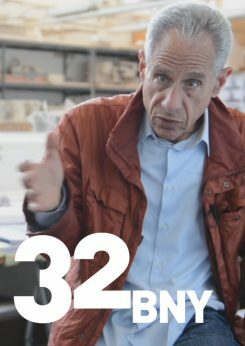 The continuation of a conversation series between Eric Owen Moss and Jeffrey Kipnis that will attempt to demonstrate that those aspects of the profession (construction, budgets, planning, and thinking) that many consider the most onerous and boring are, in fact, potentially the most fun. 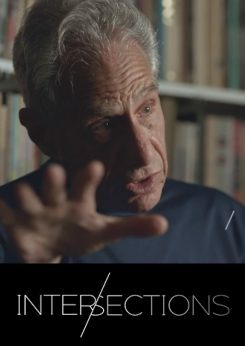 On April 8, 2014 at 7pm, Eric Owen Moss will join Thom Mayne, Stephen Phillips and Eva Franch i Gilabert for a discussion on the “institutionalization” of “experimentation” and cultural politics and power of TAKING RISKS, at the Storefront for Art and Architecture, in New York City. 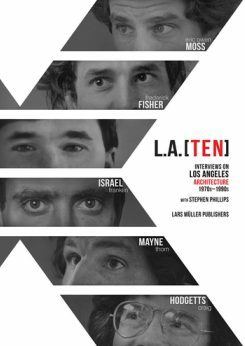 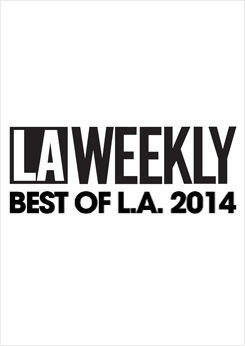 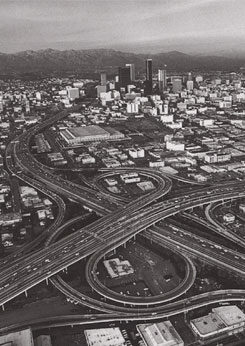 L.A. [Ten]: Interviews on Los Angeles Architecture 1970s-1990s: Eric Owen Moss is featured as one of the LA Ten Architects that emerged in the 1980’s to define the future of Los Angeles architecture. 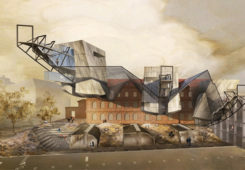 Eric Owen Moss Architects and Susanne Zottl Architektin were recently awarded third place in an international design competition to expand the University of Applied Arts, Vienna (Angewandte). 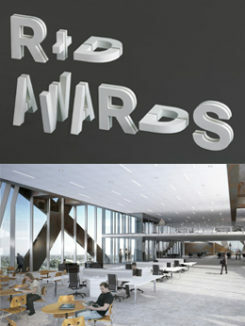 The winning entries can be viewed here. 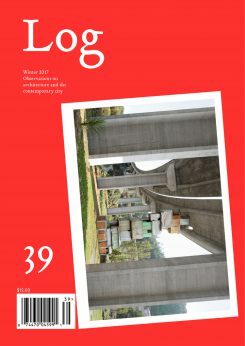 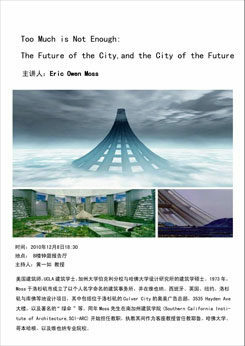 Urban Environment Design Magazine from China will host a series of lectures by Eric Owen Moss in Hangzhou on February 28, 2012 and Beijing on March 2, 2012. 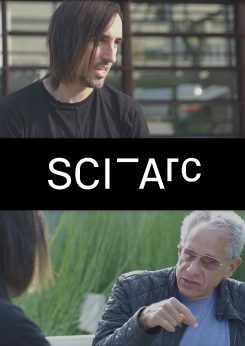 What If Tears Were Really Laughter? 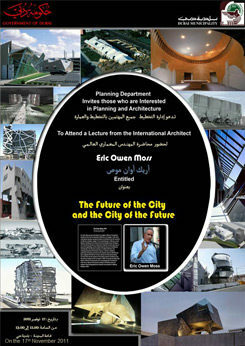 Dubai Municipality Planning Department invites Eric Owen Moss to lecture at City Hall on November 17, 2011 from 11-1pm. 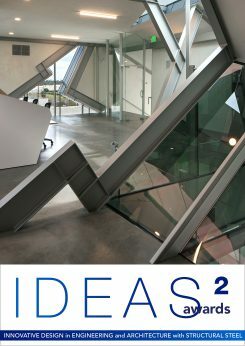 Ajman University of Science and Technology in the UAE invites Eric Owen Moss to lecture and lead a design workshop from November 14-17. 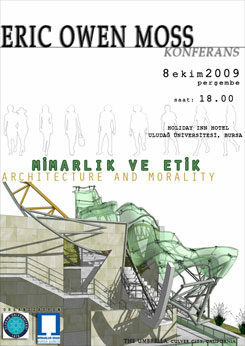 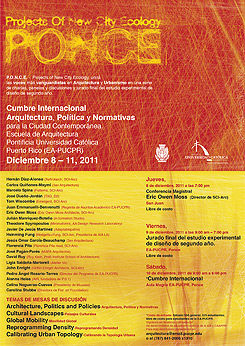 The lecture is scheduled on November 15, 2011 at 4pm. 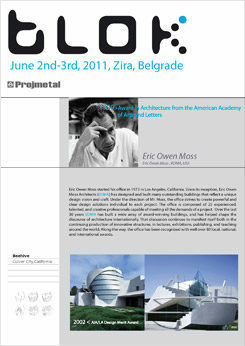 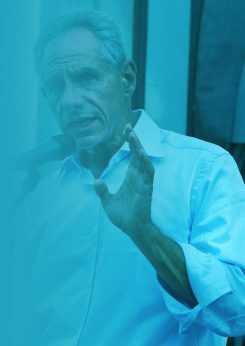 Eric Owen Moss will be speaking at the Blok Conference in Belgrade, Serbia on June 02, 2011. 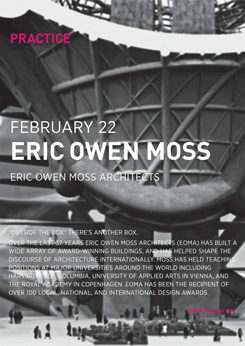 The talk will the discoveries and innovations from the recent work at Eric Owen Moss Architects. 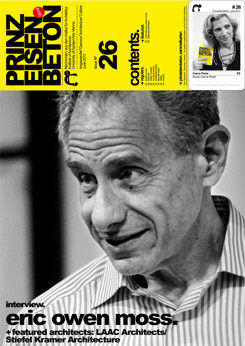 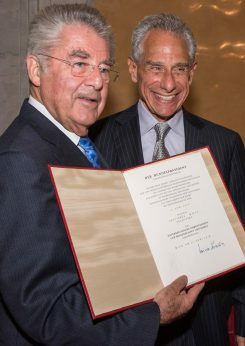 Eric Owen Moss is interviewed by Prinz Eisenbeton at the Angewandte in Vienna. 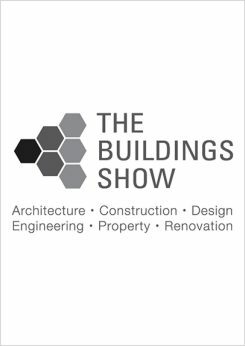 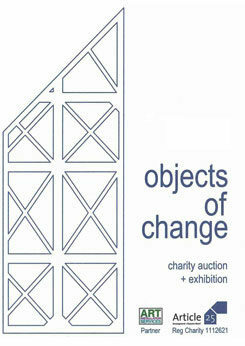 Exhibition and live auction to generate funds for essential buildings, improving the lives and livelihoods of some of the poorest people on earth. 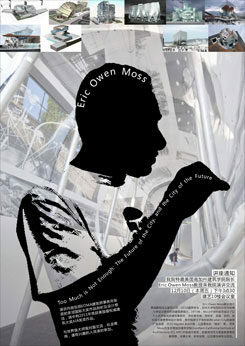 Eric Owen Moss will be speaking at Tongji University on December 08, 2010. 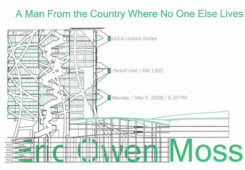 The talk will discuss the discoveries and innovations from the recent work at Eric Owen Moss Architects. 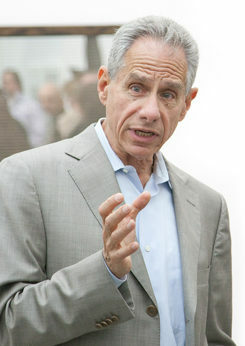 Eric Owen Moss will be speaking at UPDIS in Shanghai on December 10, 2010. 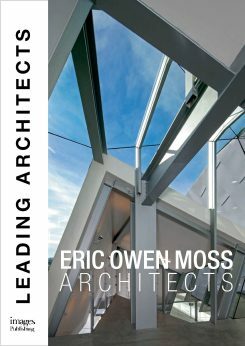 The talk will discuss the discoveries and innovations from the recent work at Eric Owen Moss Architects. 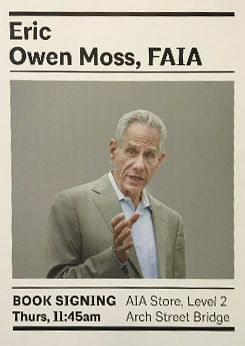 Eric Owen Moss will be speaking at the Art Institute of Chicago on November 18, 2010. 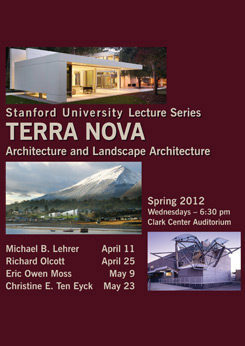 The talk will discuss the discoveries and innovations from the recent work at Eric Owen Moss Architects. 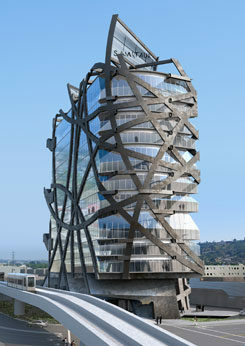 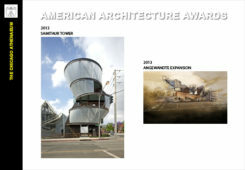 The American Institute of Architects Los Angeles awards Samitaur Tower with the 2010 AIA/LA Design Merit Award for excellence in architectural design. 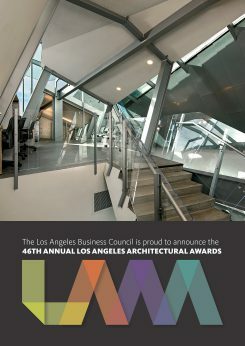 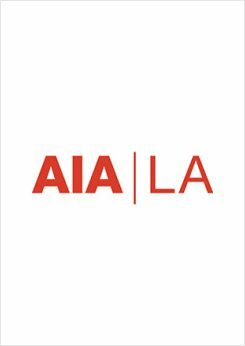 The American Institute of Architects Los Angeles awards Glass Tower with the 2010 AIA/LA NEXT LA Merit Award for excellence in architectural design. 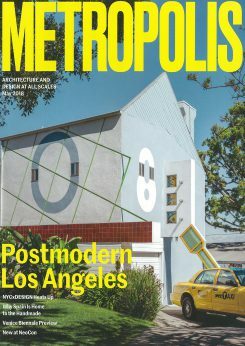 The Chicago Athenaeum: Museum of Architecture and Design and The European Centre for Architecture Art Design and Urban Studies has presented Eric Owen Moss Architects’ building '3555' in Culver City, CA the American Architecture Award for 2010. 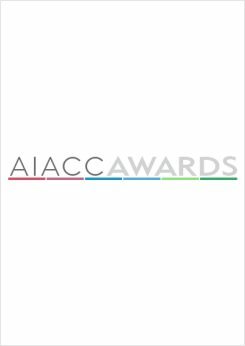 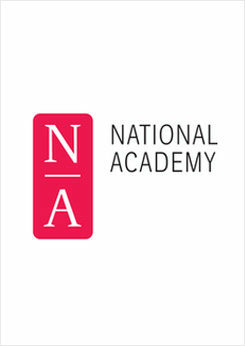 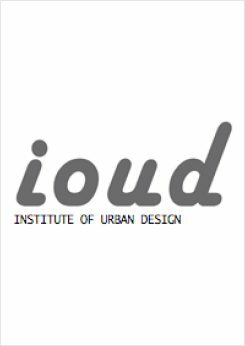 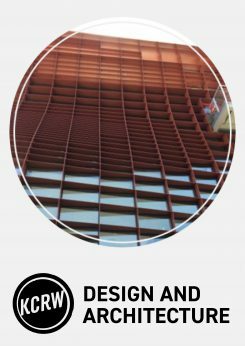 The prize is awarded to buildings for significant accomplishments in contemporary architecture, landscape architecture, interiors and urban planning. 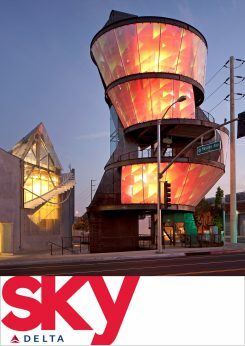 August 29 - November 21, 2010 Curated and Commissioned by Eric Owen Moss. 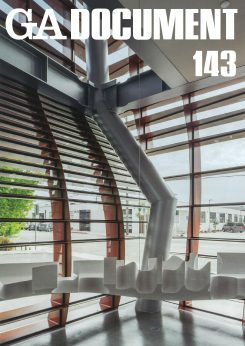 Innovative conceptions from Austria’s architects extend around the globe, from East Asia to Europe, the Middle East, Africa, Central and South America. 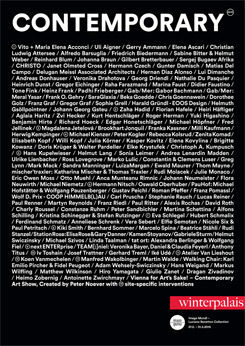 Reciprocally, contributions from our colleagues abroad are constructed in Austria. 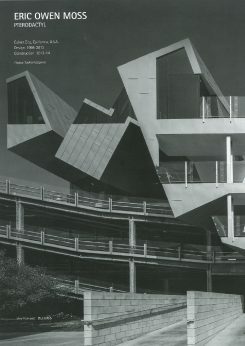 Austria re-imagines the art of building and city making in the world. 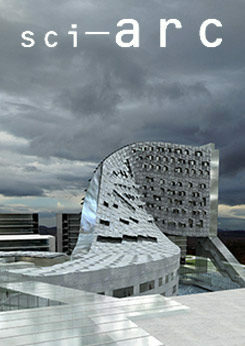 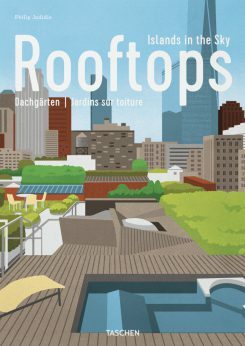 Foreign architects re-imagine buildings and cities in Austria. 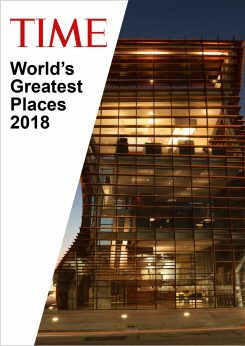 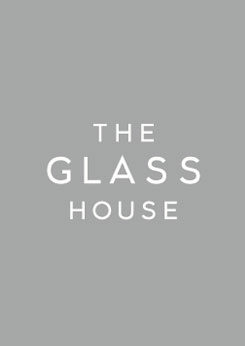 Eric Owen Moss is invited to celebrate and help preserve two modern iconic buildings, Mies van der Rohe's Farnsworth House and Philip Johnson's Glass House. 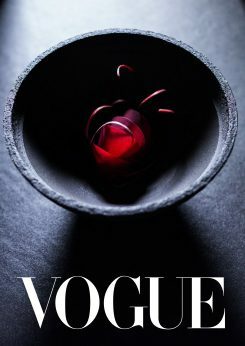 The Modern Views project will hold an official announcement event in June of 2010 in New York, and collected donations will be auctioned by Sotheby's in Chicago and New York in the fall. 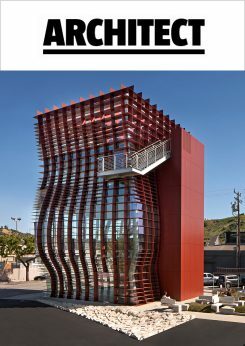 WoodWorks California presents 3555 with the 2010 California Wood Design Award for exemplifying the outstanding use of wood in commercial architecture. 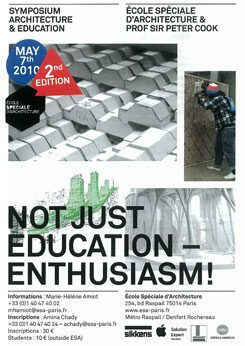 Eric Owen Moss will participate in the symposium 'Not Just Education - Enthusiasm!' 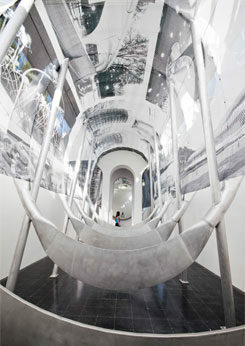 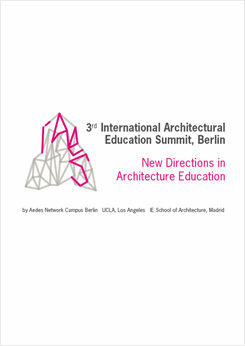 at the Ecole Speciale d'Architecture in Paris on May 07, 2010. 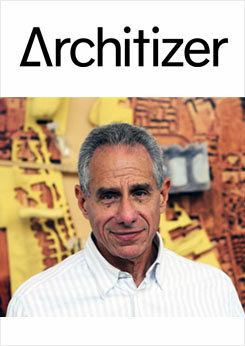 Eric Owen Moss will be speaking at MAK Center (Vienna) on May 25, 2010. 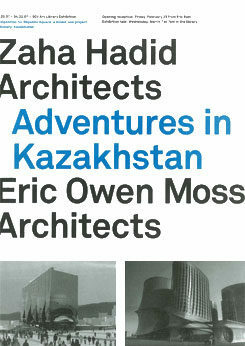 The talk will the discoveries and innovations from the recent work at Eric Owen Moss Architects. 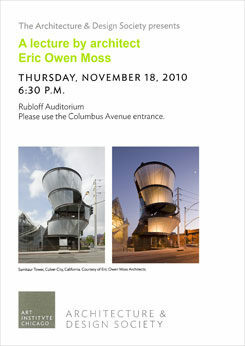 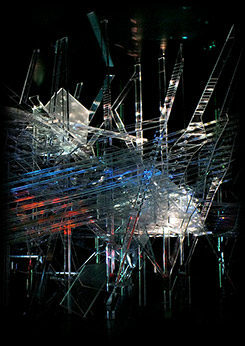 Eric Owen Moss will be speaking at SCI-Arc on May 27, 2010. 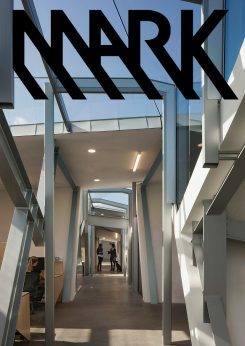 The talk will discuss his work as commissioner of the Austrian contribution to the 2010 Venice Biennale and recent work at Eric Owen Moss Architects. 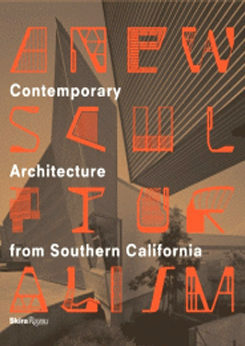 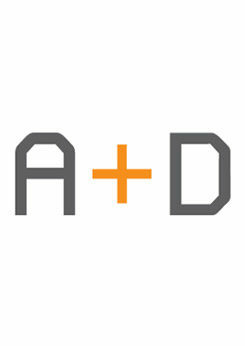 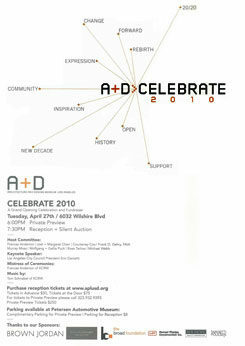 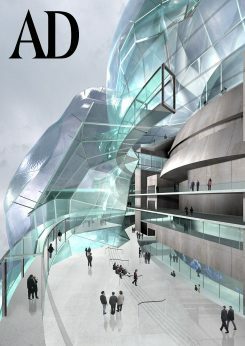 Work by Eric Owen Moss Architects will be on display at the Grand Opening of the new A+D Museum location. 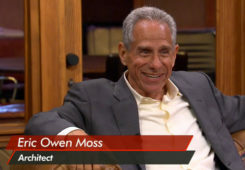 Eric Owen Moss will be speaking at U.C. 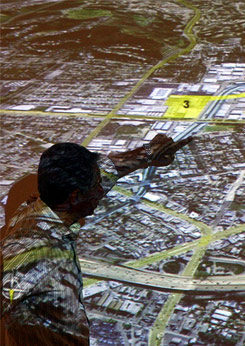 Berkeley on November 04, 2009. 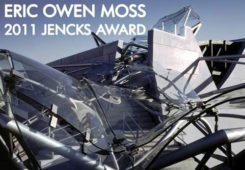 The talk will discuss the discoveries and innovations from the recent work at Eric Owen Moss Architects. 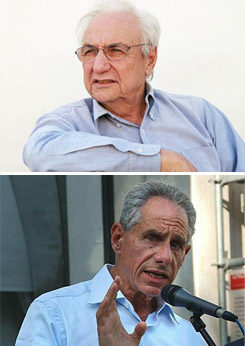 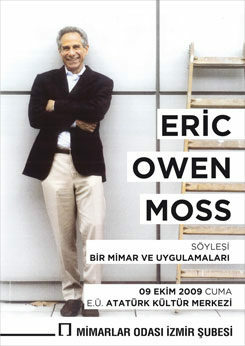 Eric Owen Moss will be speaking to the Chamber of Architects of Turkey on October 09, 2009. 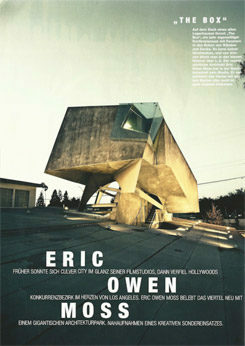 The talk will discuss the discoveries and innovations from the recent work at Eric Owen Moss Architects. 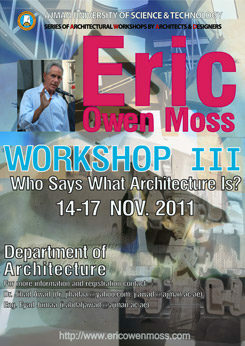 Eric Owen Moss will be speaking at Uludag University in Bursa, Turkey on October 08, 2009. 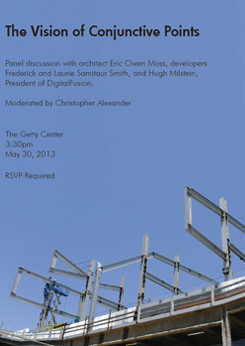 The talk will discuss the discoveries and innovations from the recent work at Eric Owen Moss Architects. 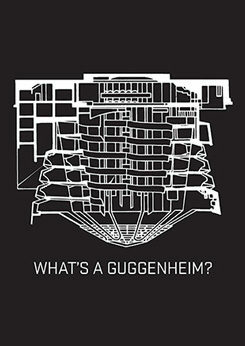 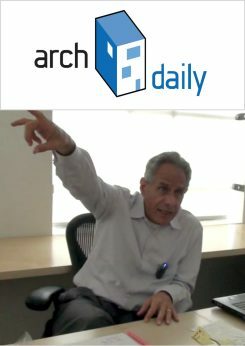 Website www.archdaily.com interviews Eric Owen Moss and discusses his approach to architecture and architectural education. 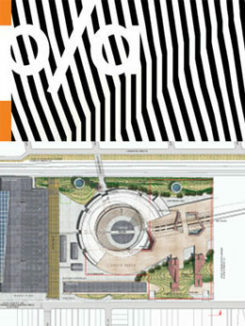 Running time: 22 minutes. 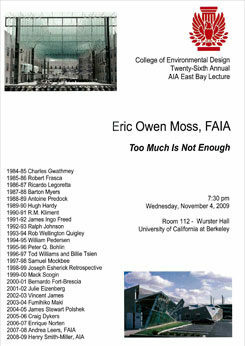 Eric Owen Moss will be speaking at UCLA on May 05, 2005. 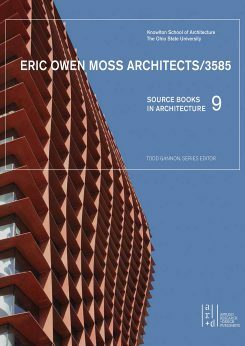 The talk will discuss the discoveries and innovations from the recent work at Eric Owen Moss Architects. 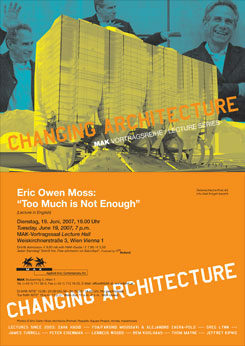 Eric Owen Moss will be speaking at MAK Center (Vienna) on June 19, 2007. 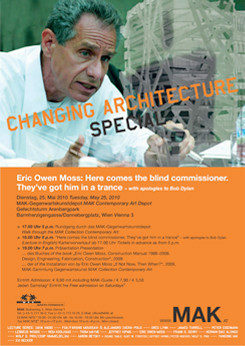 The talk will discuss the discoveries and innovations from the recent work at Eric Owen Moss Architects. 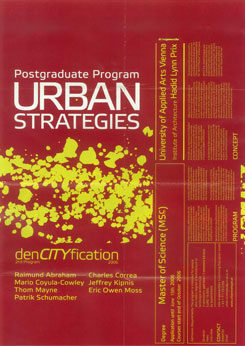 Eric Owen Moss will teach a workshop as part of the 'Urban Strategies' program at the Angewandte in Vienna in April 2006. 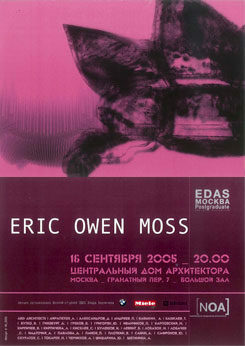 Eric Owen Moss will be speaking at EDAS in Moscow on September 18, 2005. 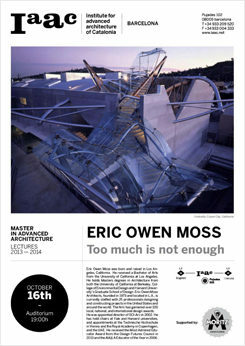 The talk will discuss the discoveries and innovations from the recent work at Eric Owen Moss Architects. 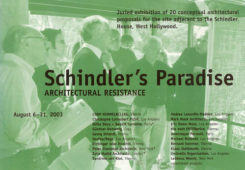 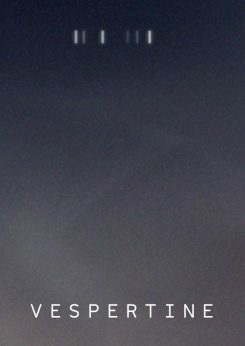 Eric Owen Moss to participate in an exhibition of 20 conceptual proposals for the site adjacent to the Schindler House in West Hollywood, California. 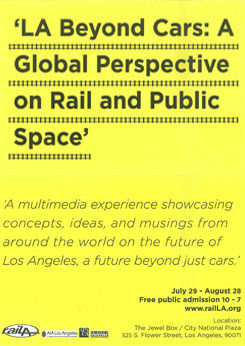 August 6-31, 2003 with a participant roundtable at 6pm on the day of the opening. 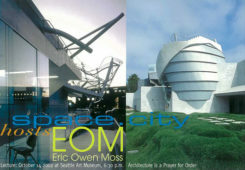 Eric Owen Moss will be speaking at Seattle Art Museum on October 14, 2002. 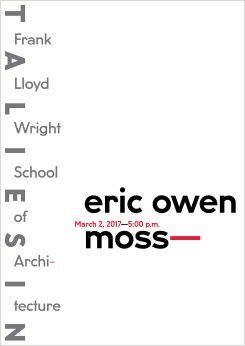 The talk will discuss the discoveries and innovations from the recent work at Eric Owen Moss Architects.